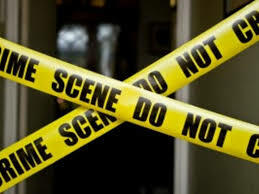 AS RECIEVED heard a body was found in Triumph street Beacon valley in a trolley. confirmed guy name Armien he stay in Triumph street abt 32/ 33 years old. Was beaten and placed in a trolley in the road.